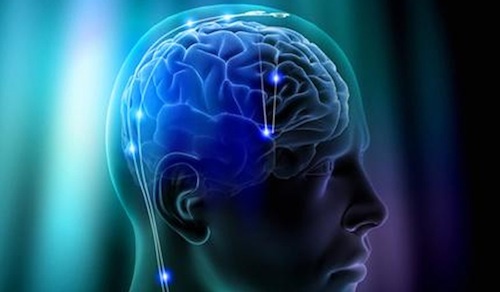 Could drug addiction treatment of the future be as simple as an on/off switch in the brain? A study in rats has found that stimulating a key part of the brain reduces compulsive cocaine-seeking and suggests the possibility of changing addictive behavior generally . The study, published in the journal Nature, was conducted by scientists at the Intramural Research Program of the National Institute on Drug Abuse (NIDA), part of the National Institutes of Health, and the University of California, San Francisco. Hearing voices that are not there was once thought to be a core symptom of schizophrenia and signify severe mental illness. 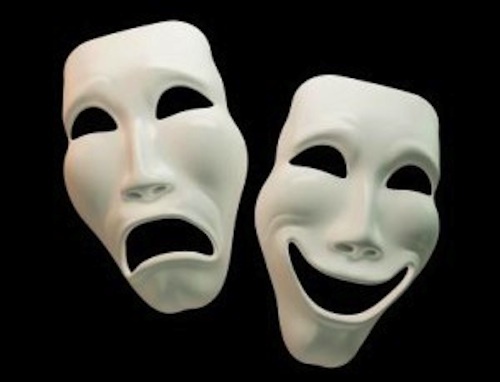 It has been increasingly acknowledged that people with no other symptoms of schizophrenia or psychosis do hear voices . 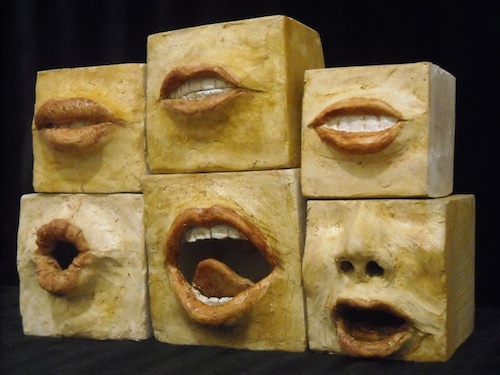 There are several theories about what causes these auditory hallucinations. For example, there is good evidence that hearing voices can be linked to trauma . Attempting to understand the phenomenon is not only scientifically interesting but also relates to how society views people with these experiences and if and how they may be treated. A search for how these experiences are associated with brain function is ongoing. New research published in the journal Human Brain Mapping suggests that the predisposition to hearing voices may relate to abnormal functioning of the brain whilst at rest . For more than fifty years, computers have essentially been calculators with storage systems and programmable memory. Researchers at IBM are aiming to improve up that. They have been working on a cognitive computing project called Systems of Neuromorphic Adaptive Plastic Scalable Electronics (SyNAPSE). By reproducing the structure and architecture of the brain — the way various regions receive sensory input, connect to each other, and transmit motor output — the SyNAPSE project models computing systems that emulate the brain’s computing efficiency, size and power usage without being programmed. The multi-year cognitive computing initiative to build cool, compact, cognitive computing chips that rival the functionality of the human brain while meeting extremely low power and space of the human brain combines principles from nanoscience, neuroscience and supercomputing. The multi-dimensional research team consists of IBM researchers and collaborators from Columbia University; Cornell University; University of California, Merced; and University of Wisconsin-Madison. Now in phase 2, the project is being funded by the Defense Advanced Research Projects Agency (DARPA). The SyNAPSE project was developed out of the Almaden Institute, an annual invitation-only forum held at IBM Research – Almaden in San Jose, California. The Almaden Institute brings together prominent, innovative thinkers from academia, government, industry, research labs and the media. The event promotes an intellectually charged, stimulating and vigorous discussion that addresses fundamental challenges at the very edge of science and technology, such as privacy, the future of work, cognitive computing, complexity, and energy storage. Partnerships born out of the Almaden Institute range from university and national laboratory collaborations to connections among IBM research labs and with industry experts, all forming a dynamic, multi-disciplinary team that focuses on unique aspects of the project. From visiting classrooms for Brain Awareness Week, Dr. Janet Dubinsky from the Department of Neuroscience at the University of Minnesota became aware that teachers wanted to learn what neuroscience has uncovered about brain mechanisms of learning and memory. To address this need, the Department of Neuroscience and the Science Museum of Minnesota created BrainU. Her current partner is Dr. Gillian Roerhig from the STEM Education Center. Launched in 2000, BrainU is a grant-funded professional development program that teaches educators neuroscience principles and effective methodology for teaching neuroscience in the middle to high school classroom. BrainU, the neuroscience teacher institute, provides teachers with up to 160 hours of neuroscience training, materials, and staff support to bring brain science to their students. Participants in these professional workshops receive updates on the latest in neuroscience research — discussion is complemented with hands-on activities and lab work. The BrainU website provides lesson plans and resources for teachers and some cool stuff, including brain pictures, optical illusions, and movies. In the nervous system, the synapse is essential for neuronal function. A synapse is the junction between two nerve cells or neurons, consisting of a minute gap across which impulses pass by diffusion of a neurotransmitter. 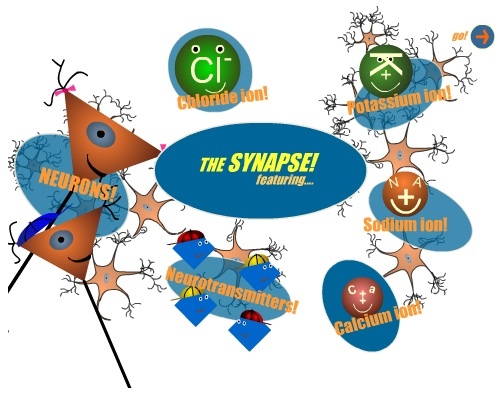 The movie ‘The Synapse’, used with permission from BrainU, tells an entertaining and informative story of how neurons communicate with each other at synapses, changing information from electrical to chemical and back to electrical signals. Check out their story below (the movie opens in a new window). Copyright 2000-2012, BrainU, University of Minnesota Department of Neuroscience and Department of Curriculum and Instruction. Supported by a Science Education Partnership Award (SEPA) from the National Center For Research Resources and the Division of Program Coordination, Planning, and Strategic Initiatives of the National Institutes of Health, with additional funding from SEDAPA and ARRA. Its content is solely the responsibility of the authors and does not necessarily represent the official views of NCRR or NIH.